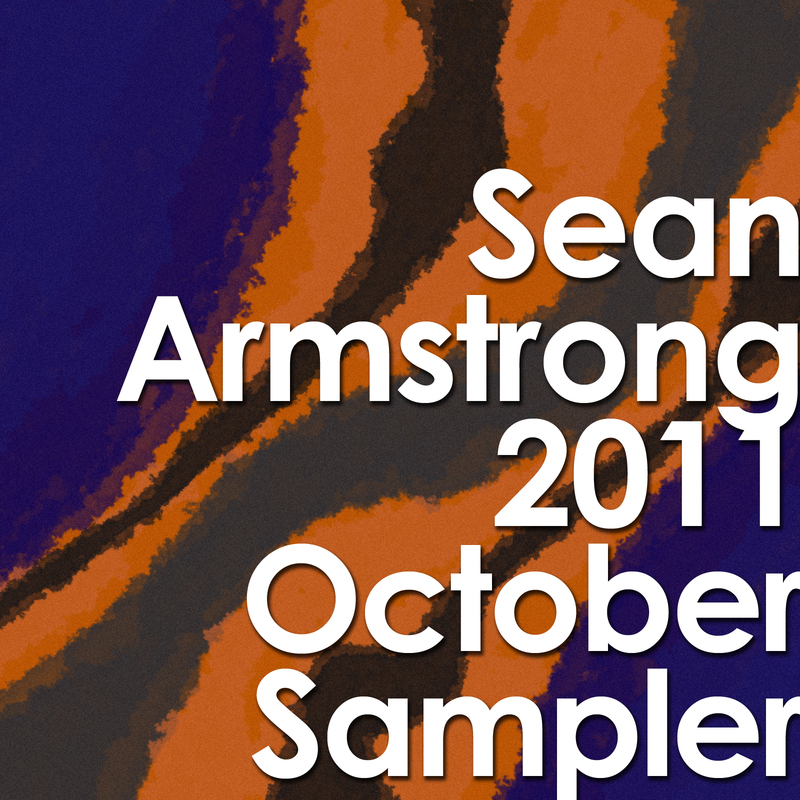 Sean Armstrong 2011 Sampler – October Update! After a month off due to project work (Sliptide and side projects), live set design and practice, and life in general, I’ve thrown in three new grooving clips and a noteworthy update to “Sundowntowner” that I am *VERY* excited about. I hope you all enjoy these teaser clips! Keep an eye out for my announcements of up coming live performances in December (house music) and January (downtempo/indie electronic)! 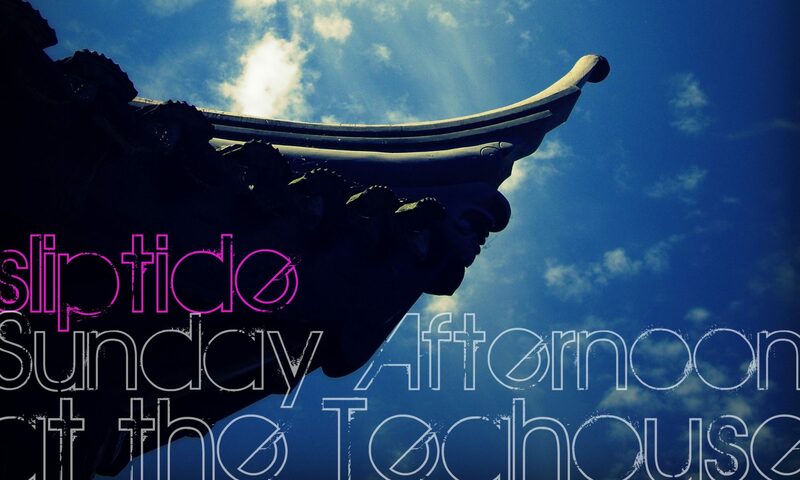 Previous PostPrevious “The Dark Side of the Studio” Compilation, Out Now!